Smile everyone! It’s the weekend! 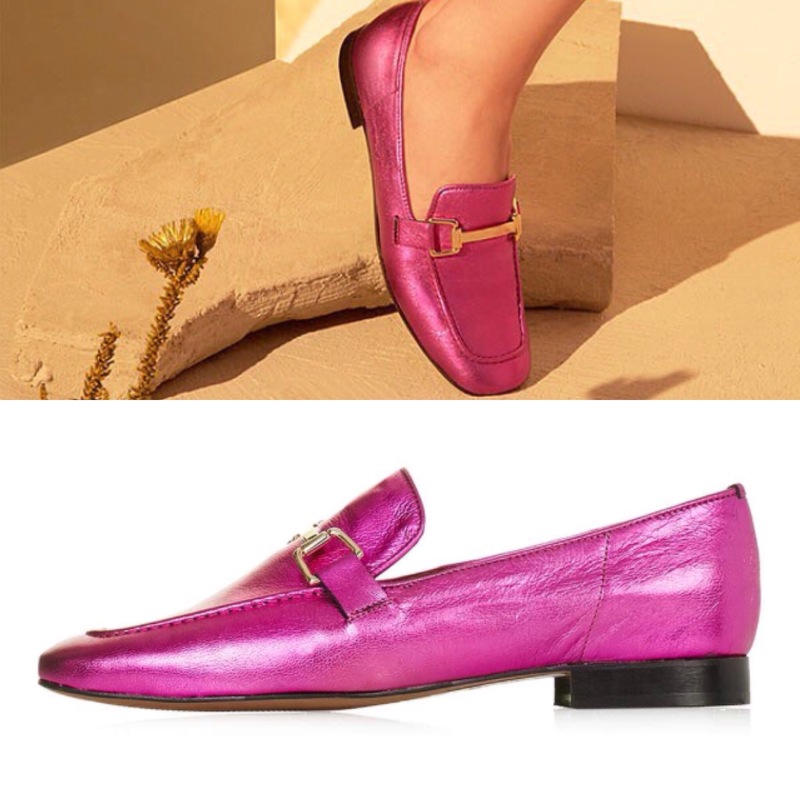 And I can’t think of a better way to ease into it then by slipping on these pretty in pink Top Shop KARTER loafers. If you would like to have a shoe featured on Follow Those Shoes, let me know. If you like what you see here, share it! And don’t forget to join me on Instagram! I love your shoes! I am thinking about getting them 😀 Are they comfy? ?